Nothing was more rewarding for me than ending my birth month with a staycation with some of my favorite people. 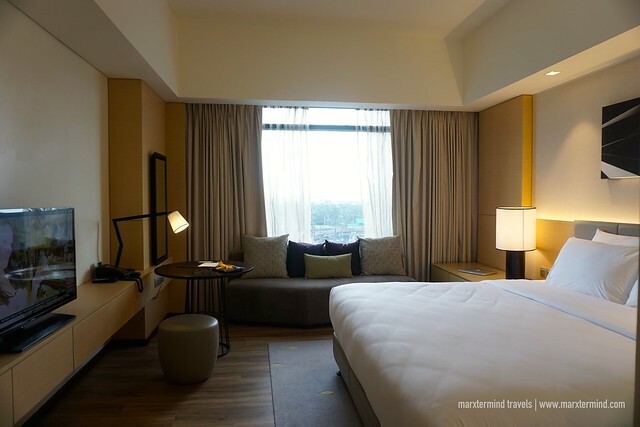 It was last weekend of September when Seda Hotels invited me together with other bloggers to experience its latest hotel in Quezon City – Seda Vertis North. I thought it would only be a simple kind of staycation. But Seda Hotels provided us the greatest hotel experience. The hotel surprised us in many ways, from a wonderful room to delectable meals and top class facilities and some lovely perks. 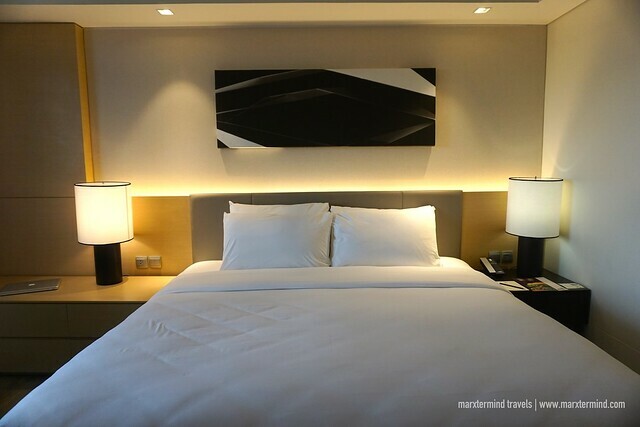 Seda Vertis North is the newest luxury hotel in Quezon City. It is well placed in the nightlife, restaurants and shopping area. The hotel has convenient location that also offers easy access to some of the must-see destinations in the city. Seda Vertis North is also the biggest in the area with stylish accommodations and array of magnificent amenities. It was around 2:00pm when we arrived at the hotel. Although the lobby was busy that time, its stunning interior instantly impressed me. It has contemporary design in muted colors. 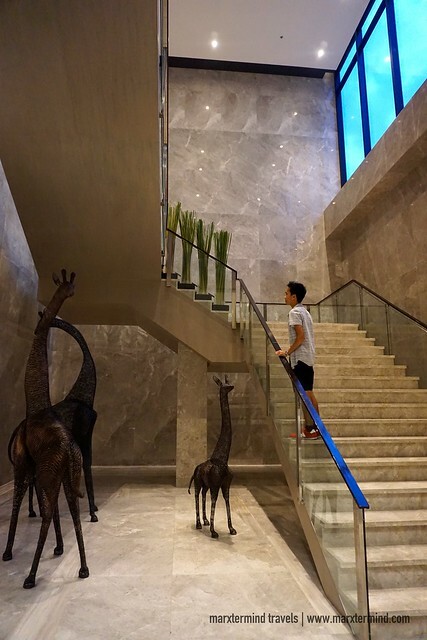 The lobby also features some notable artwork pieces and installations made by our homegrown artists like sculptress Ann Pamintuan and furniture designers Kenneth Cobonpue and Vito Selma. It also has some unique seating areas. There’s also communal table with Mac computers that guests can use. Checking in was smooth. My friend and I were assisted to the executive lounge. Welcome drinks were served. As a privilege, our room has lounge access. Afternoon snacks and tea were being served when we arrived. Too bad we weren’t able to try it. I had to go to my scheduled spa right after I checked in our room. Seda Vertis North features 438 beautifully appointed accommodations categorised into 6; namely, Deluxe Rooms, Club Rooms, Premier Rooms, Premier Rooms with Club Access, Corner Suites, and Presidential Suite. You may check here for room rate discounts and availability. 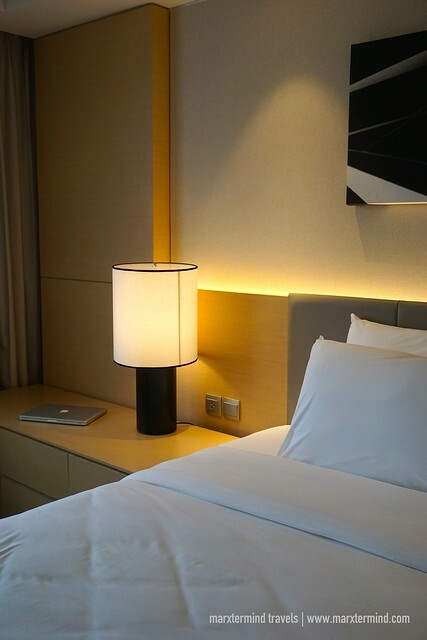 Each room has modern and stylish interiors, also equipped with excellent facilities. Our room was a Club Room. It is a concession of a Deluxe Room with the Club benefits. The room has a queen bed fitted with modern amenities. Facilities included inside are LED TV, media panel, iPod docks, and FM stereo. It also has an executive work desk, a mini-bar, coffee and tea making facilities, and electronic room safe. There’s also a private bathroom equipped with a shower. 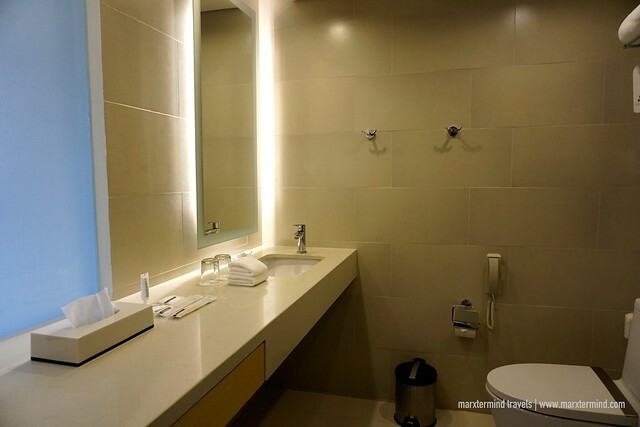 Bathrobe, slippers and free toiletries are also provided for guest’s comfort. Featuring a warm and welcoming ambiance, I liked the over-all interior of our room. It has a modern and stylish decor giving a cozy atmosphere. Another thing I love about Seda Vertis North are the facilities. The hotel offers an array of outstanding amenities and services giving guests more comfort and convenience. The hotel has in-house restaurant, rooftop bar, executive lounge, outdoor swimming pool, places for recreation and fitness, meeting venues, ballroom and many other things. The first thing I was able to try among its facilities was the spa. As part of the itinerary to experience the hotel, we got treated for an hour of full body massage. It was a rejuvenating kind of way to begin my staycation at Seda Vertis North because I had mine right after I checked in my room. 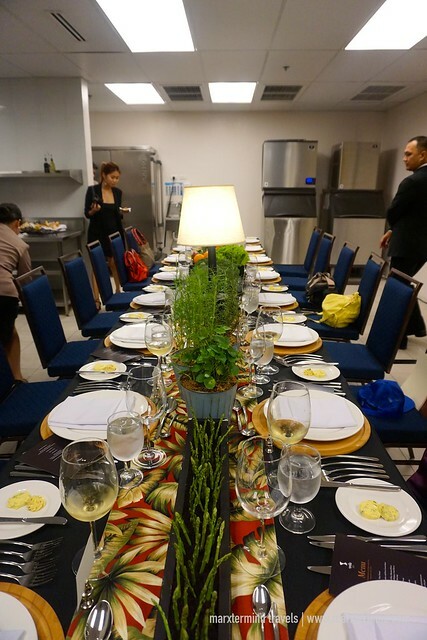 But what amazed me the most about our weekend staycation at Seda Vertis North was our dinner at Chef’s Table. I thought we would only be having our meals at the round table. It was surprising that we were ushered to what seemed to be like a Chef’s Kitchen. They put the hotel-dining experience into the next level. There inside the kitchen, we found a long table with a gorgeous set-up. Our dinner was a seven-course meal, starting from Tuna Tartare. Then we had Salmon Recete Florentine. Afterwards, we had Chef’s Salad, Seafood Soup, Penne Tartufo and Guyabano Sorbet. 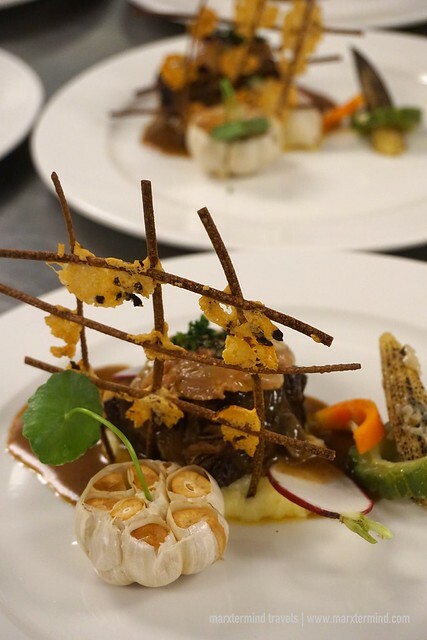 But the highlight of this dining experience was the Braised Beef Short Plate with herbed potato, seasonal vegetables and foie gras. But that didn’t just end there. After the main course, the sinful Chocolate ala Bomba served to us. I love chocolates so definitely this was my most favourite part of the dinner. For lunch and breakfast, we had it at Misto. It is an all-day dining restaurant offering a variety of international dishes and local favorites. 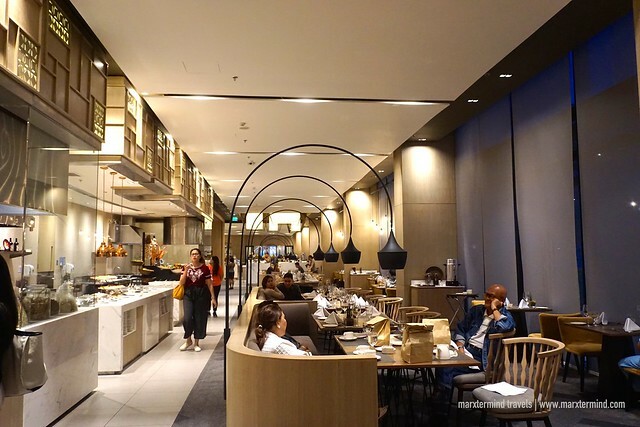 It comes in buffet but guests can also order à la carte meals. The buffet spread has excellent choices. 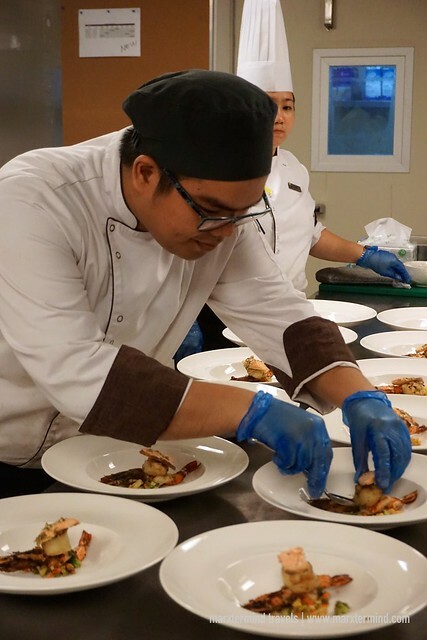 There are Filipino dishes, noodles, soups, some seafood, variety of cheese, cold cuts, tempura and tonkatsu. The restaurant also serves local snacks, fresh fruits, ice cream and assorted cakes and pastries. Guests with Club Lounge access can enjoy more perks and privileges. The lounge is open from morning until evening serving daily breakfast, afternoon tea and evening cocktails. The lounge also provides a bit of privacy for guests. Guests with lounge access can also do check in and outs here. 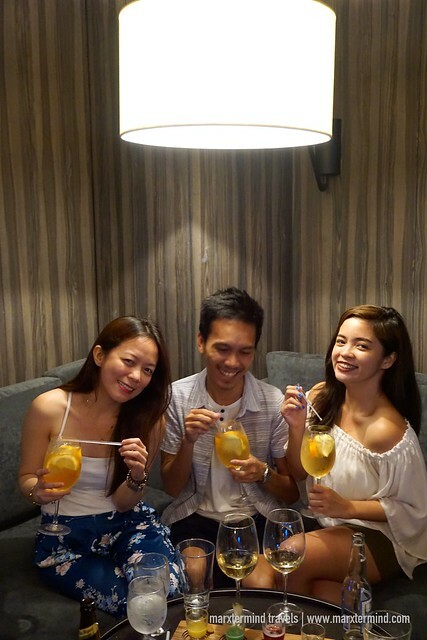 With a nice music, great drinks, and a fascinating view of the skyline, Straight Up Roof deck bar is a perfect place to cap off the night while staying at Seda Vertis North. Also enjoy some delicious finger food and snacks. 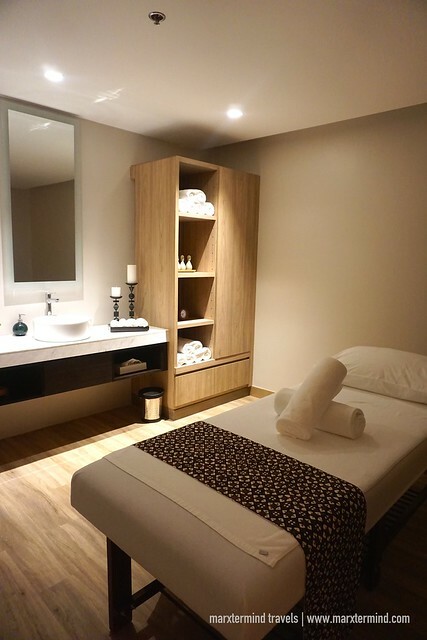 Seda Vertis North still has a lot of facilities providing guests the most pleasant hotel experience. 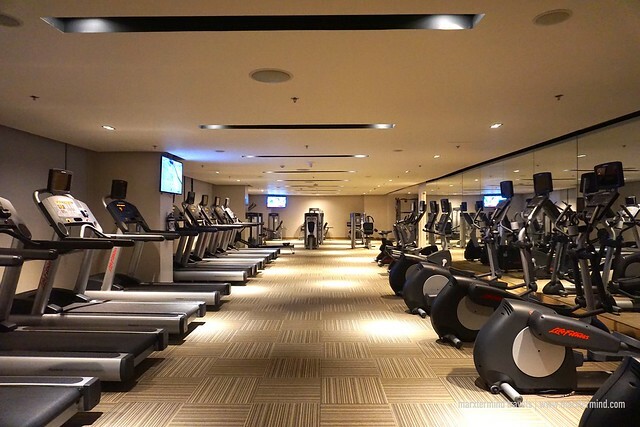 Other facilities to enjoy are fitness center and outdoor pool. Wi-Fi connection is also provided for free. 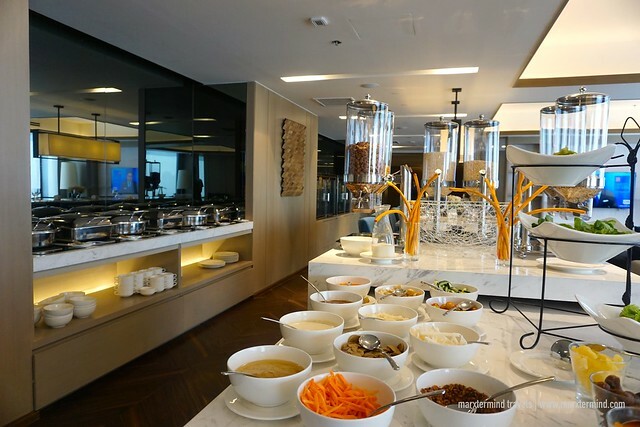 Staying at Seda Vertis North gave me another reason to love Seda Hotels. 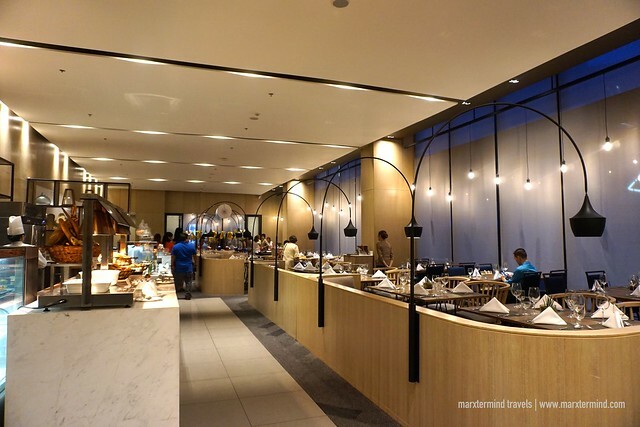 It has many great things to like making it an ideal staycation destination in Metro Manila. It has comfortable rooms and excellent facilities. Staff are also friendly and accommodating. My friend and I indeed had a pleasant time staying at the hotel. Both of us enjoyed our weekend staycation. I also felt amazed with the activities arranged by the hotel. I was also fortunate to meet some bloggers that I follow and admire during this event making this staycation truly full of surprises. 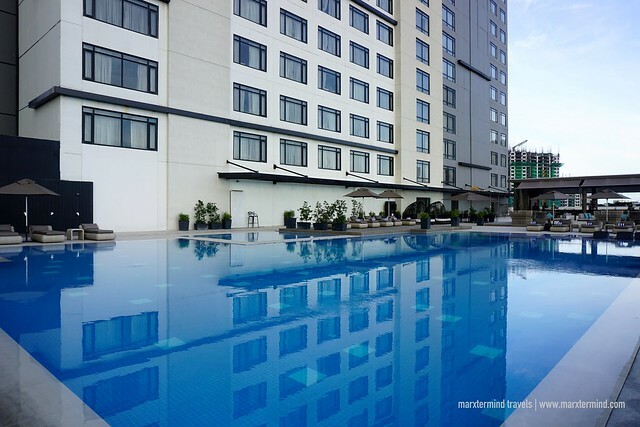 Seda Vertis North now open as the most prestigious landmark in Quezon City. 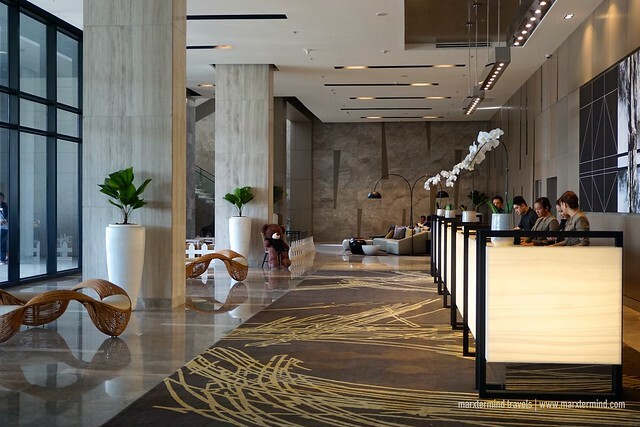 The 438-room hotel showcases stylish accommodations, exquisite flavors and grand banquet and meeting venues in the heart of the Quezon City’s new center for business and leisure. Previous story Why CabinZero is my New Favourite Travel Backpack?